The Melons came from Nottingham, basically a nucleus of two girls, Vanessa and Sheggi and a very badly behaved drum machine. They were recommended to me by Dan Treacy of the TVP’s. I went to see them play at Portlands in London and I was impressed by their enthusiasm when everything was at the gig was going wrong around them. They had released a single on Heaven Records and a flexi too if my memory is correct, so a single was recorded and came out on 7” only on green vinyl (first 500). ‘From hell to helsinki’ received lots of radio play from Mark Radcliffe and John Peel, a session with Mark followed soon after. 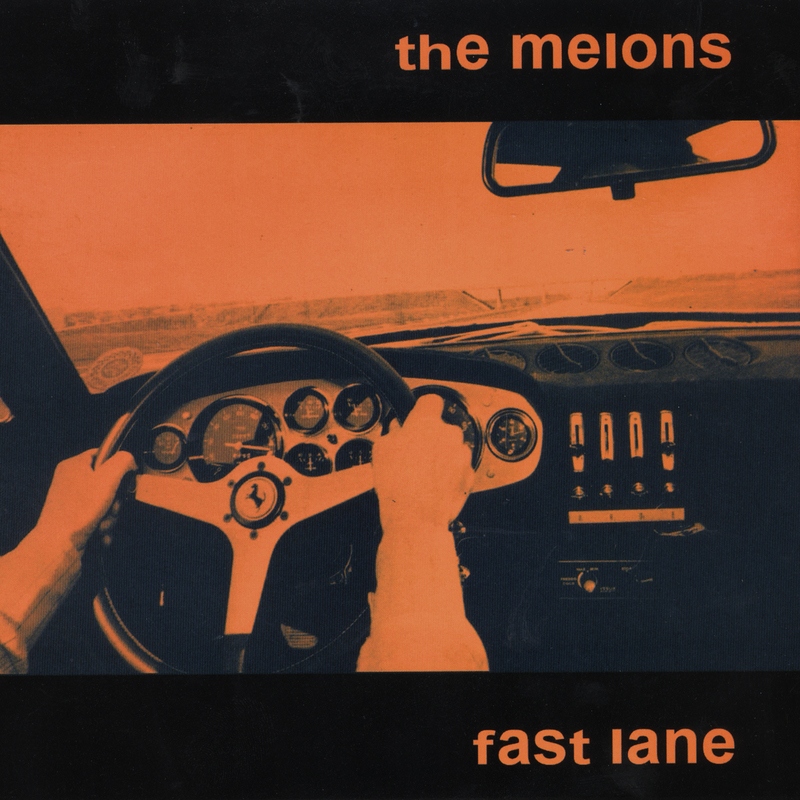 A second single ‘Fast Lane’ again on 7” followed soon after and then they were off.